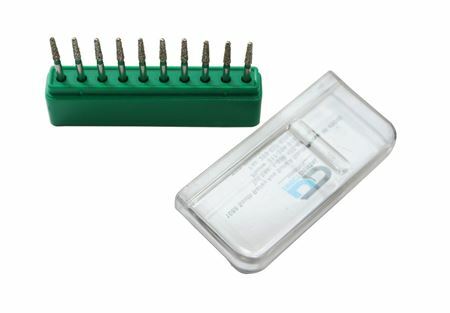 Do not miss out on the opportunity to stock up on our wide range of quality dental burs catering for every dental procedure imaginable from routine restorative to more specialized procedures such as root canals, veneers as well as crown & bridge treatment cases. 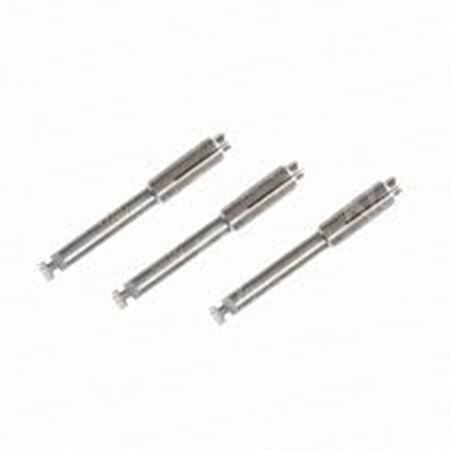 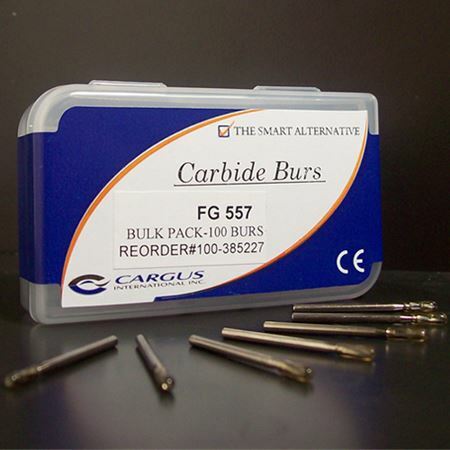 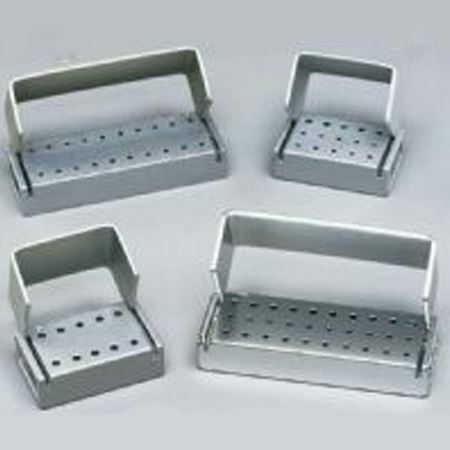 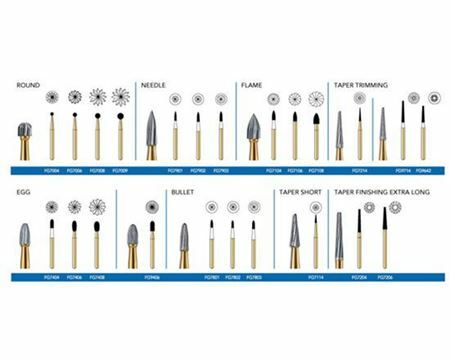 Take the hassle out of running out of burs by buying in bulk at whole sale price and put your mind and your staff at ease with variety of carbide and diamond burs at hand. 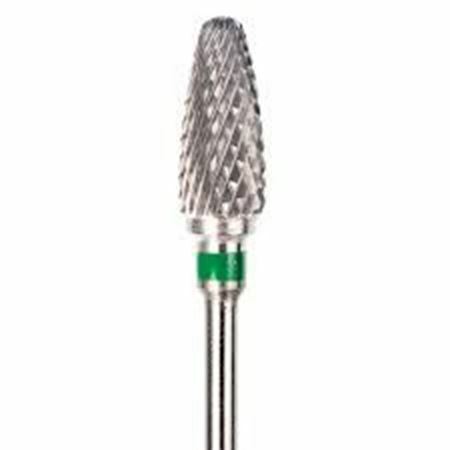 Just ask our friendly staff to provide you with assistance on purchasing cost-effective dental burs tailored for your office needs.